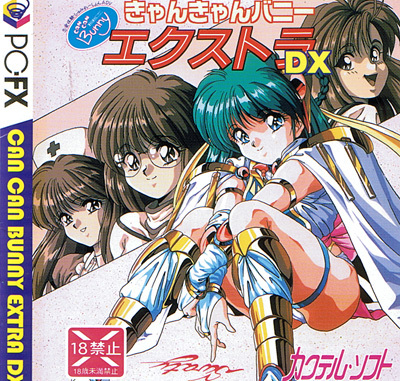 Meet various ladies and converse with them in this adult simulation game that was also released on the Sega Saturn. Second hand. Over 18's only please. A slight, small disk scratch and a similarly slight impression to manual reverse.